Now you can shop online 24x7 for your favorite Golden Malted Waffle and Pancake Mixes, plus other complementary products including great-tasting syrups, toppings, flavor packs, grid conditioner and much more! Plus...it's never been easier to make online payments safely and securely. You can also quickly view previous invoices and your recent payment history. Current Golden Malted Customers can request their password by clicking here. You must have your Account Number to request your Password. Please call Customer Service at 888-596-4040 for your Account Number. 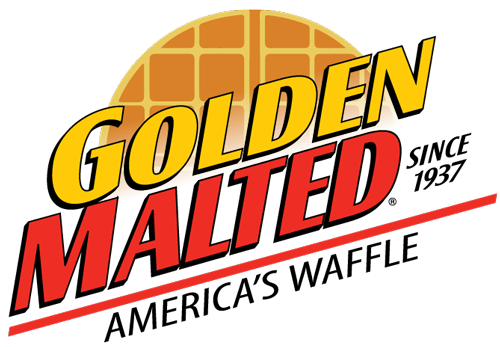 Existing Golden Malted Customers can login with the Account Number/User Name and Password provided in a recent email communication or with the Password requested above. New Customers can register below. National franchise customers, including hotels and restaurants, should contact our Customer Service at 888-596-4040 to get started.